These lists are up to date as of 19 September 2018. 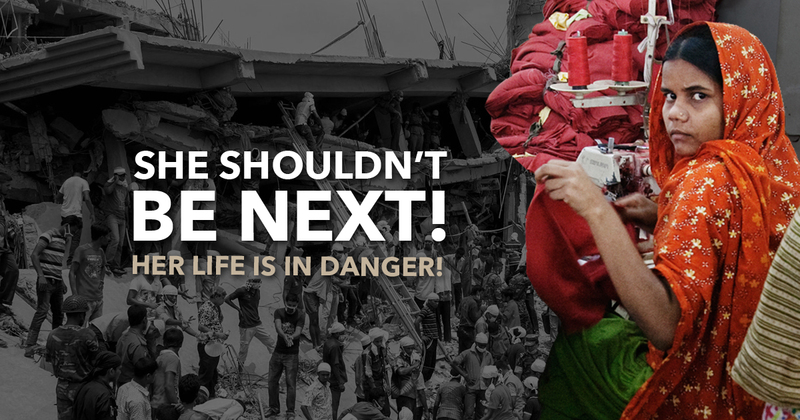 For the most recent information, see the IndustriALL lists of brands that signed and did not sign. To take action, visit our campaign page.